Morten and producer Peter Kvint have been spending some time at a mountain cabin in the Lillehammer area this week, working on new songs. Kvint has posted some pictures from their stay on Facebook. 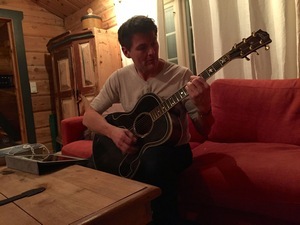 “This week I’ve been on a cabin trip with Morten Harket in Lillehammer. We had fun and it turned out well!”, Kvint wrote. 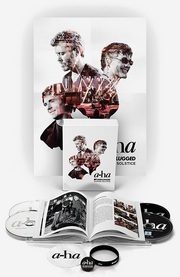 Time will tell if the songs end up on Morten’s next solo album or if they will be used for a-ha. “We’ll see”, Kvint said in the Facebook comments.